Faye Bernice Turner went home to be with her Lord and Savior on 12-30-16. 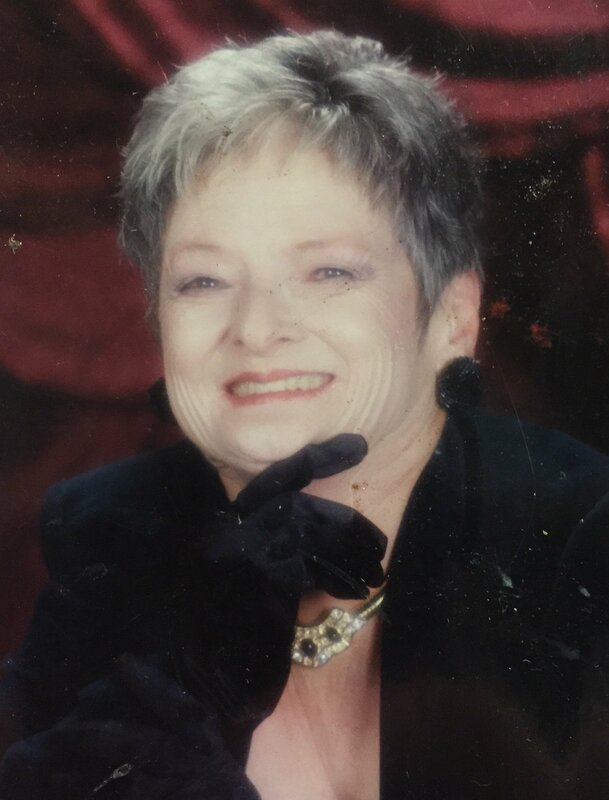 She was lovingly known as Sis or Mamaw to her family and close friends. Sis was very passionate about her family, and loved to cook—something at which she was awesome! She is preceded in death by her husband Tom (Pop), her parents, and 7 brothers and sisters. She leaves here her daughter Renee, son in law Robert, her grandchildren Kristin and Ryan, and her dog Sugar. We will Miss you Mamaw. God bless. Love you a bushel and a peck, and a hug around the neck! Visitation will be Tuesday, January 10th from 11:00 a.m. until the service begins at 11:30 a.m. at Twin Oaks Funeral Home in Southaven, MS. Burial will follow in Crittenden Memorial Park in Marion, AR.